Blankenberge is a town and a municipality in the Belgian province of West Flanders. 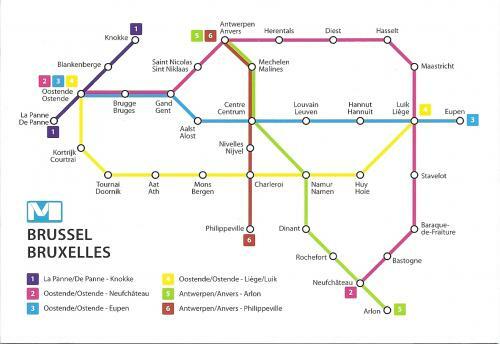 The municipality comprises the town of Blankenberge proper and the settlement of Uitkerke. 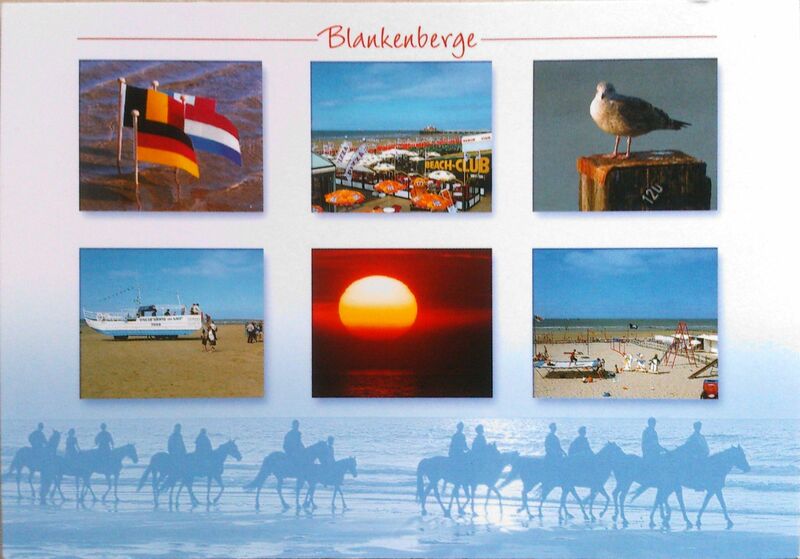 On 1 December 2011, Blankenberge had a total population of 19,322. 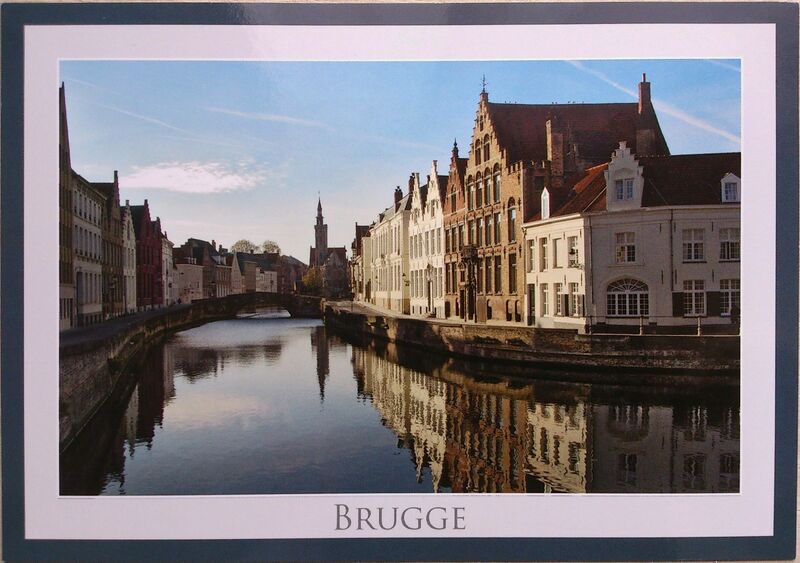 Like most other Flemish coastal towns, a main characteristic of this one is that it is a national and to a certain extent international seaside resort. 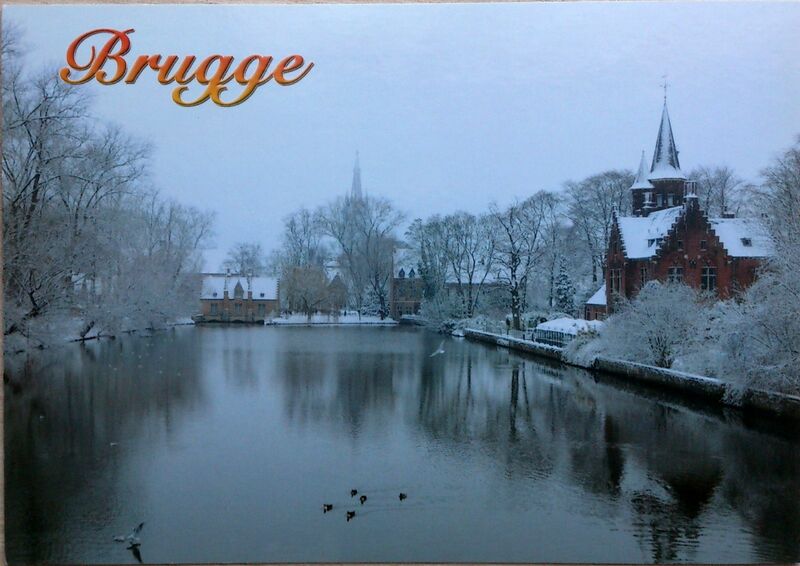 I received this Belgium postcard via postcrossing. The construction started in 1352. In the beginning, it was to be provided with two towers of equal height. In 1521, after nearly 170 years, the church was ready. The south tower reached only as far as the third string course. It contains a number of significant works by the Baroque painter Peter Paul Rubens, as well as paintings by artists such as Otto van Veen, Jacob de Backerand Marten de Vos. Het Steen is a medieval fortress in the old city centre of Antwerp, Belgium. Built after the Viking incursions in the early Middle Ages as the first stone fortress of Antwerp, Het Steen is Antwerp’s oldest building and used to be its oldest urban centre. Previously known as Antwerpen Burcht (fortress), Het Steen gained its current name in around 1520, after significant rebuilding under Charles V. The rebuilding led to its being known first as “‘s Heeren Steen” (the King’s stone castle), and later simply as “Het Steen” (the stone castle). The Dutch word “steen” means “stone”, and is used for “fortress” or “palace”. 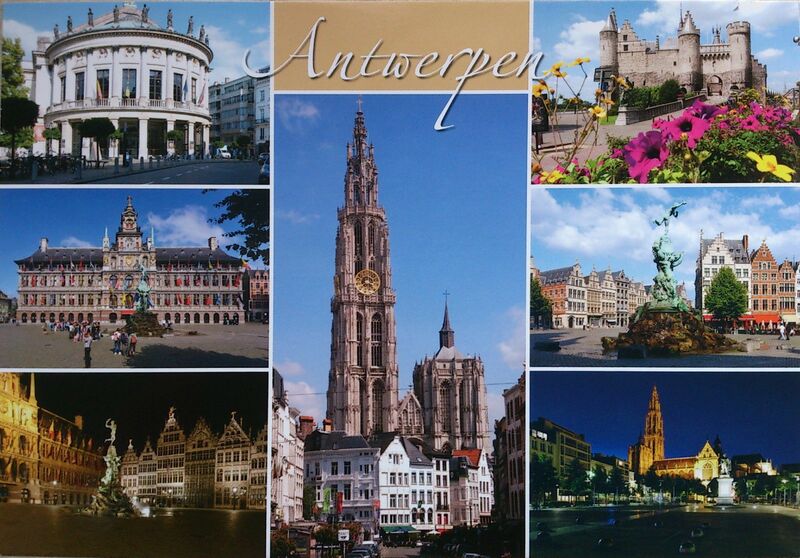 According to folklore, and as celebrated by the statue in front of the town hall, the city got its name from a legend involving a mythical giant called Antigoon who lived near the river Scheldt. He exacted a toll from those crossing the river, and for those who refused, he severed one of their hands and threw it into the river Scheldt. Eventually, the giant was slain by a young hero named Brabo, who cut off the giant’s own hand and flung it into the river. 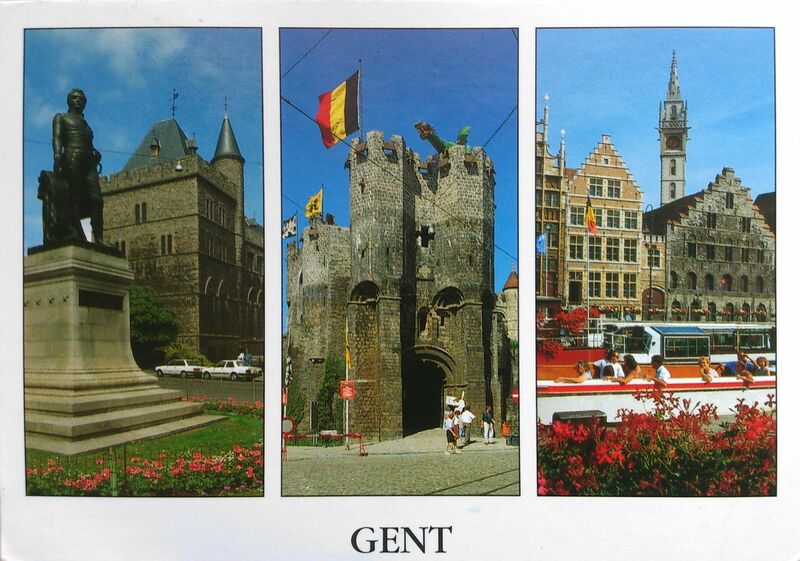 2nd and 3rd picture on the left: Grote Markt.